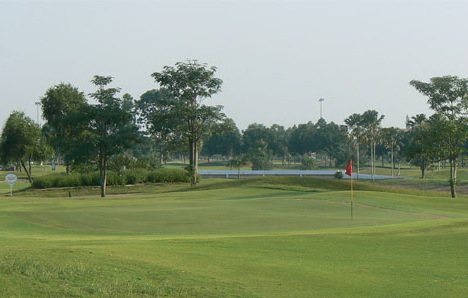 Penang Golf Resort is a 36-hole golf resort nestled within the master plan of a new township developed located in Seberang Perai Utara, Penang and 21 kilometers from Penang city center. 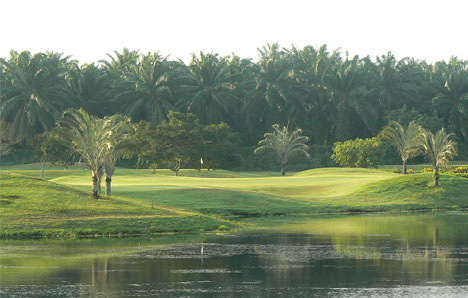 Designed by Graham Marsh, this large and expansive tract of former palm oil plantation has been transformed into two very similar championship layouts - the East and West Courses - promoted as Malaysia's Jewel in the North. 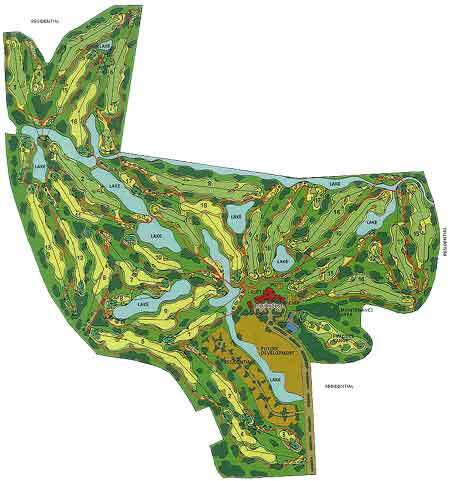 The courses are in many ways identical. Plenty of earth mounding, numerous stylishly designed bunkers, a handful of water hazards, contoured fairways and a light scattering of trees breaks up the essential flatness of the terrain. As you look across the open parkland, there are golf holes just about as far as the eye can see, although once on the course you'll be surprised how much space there is between them, and how "intrusions" from other fairways are rare. The good-width fairways (sometimes generously wide) and light semi-rough give the course an easy-going feel from the tee, but care will be needed on the approach shots, particularly with water present at the close of both the front and back nine. 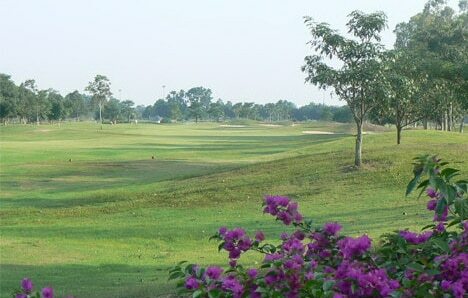 This course is an impressive display of fairways, roughs and tees turfed with fresh Zoysia, and Bermuda for greens. High playability is guaranteed at all times with the installation of a special drainage system on the course. The 6324 meters East Course with long, wide fairways are a favorite with big hitters, while strategic play is required to make par for a number of holes. Water hazards are also relatively infrequent, although the green at the par-4 18th should be approached carefully, with water dangerously in play on your approach shot. 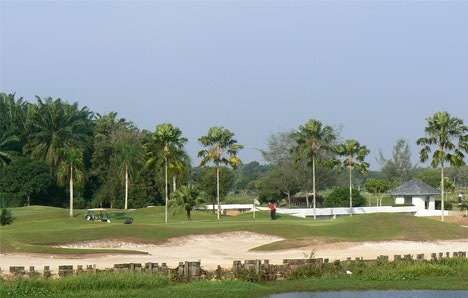 The Penang Golf Resort East Course offers an overall good golfing experience in Penang. The shared clubhouse includes a well-stocked pro shop as well as two restaurants. The local Penang food dishes and traditional Chinese fare are highly recommended. 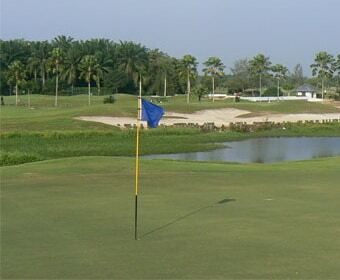 Have you played golf at the Penang Golf Resort, East Course and took some nice photos that you would like to share with other golfers? Send them to us and we may upload them here. Thank you in advance!